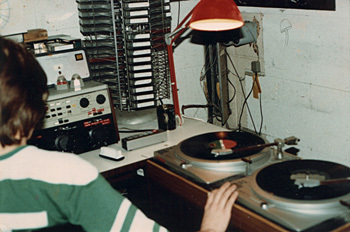 Can it really be twenty-five years ago today that I did the college radio thing for the first time? God, I’m old. I’m gonna stop now before I get depressed.